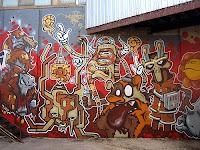 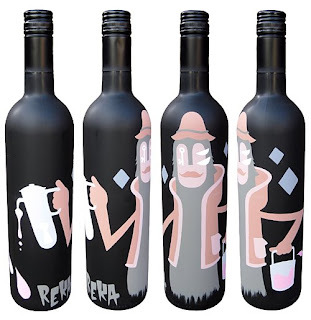 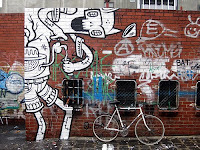 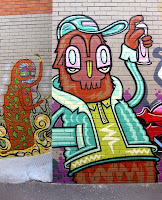 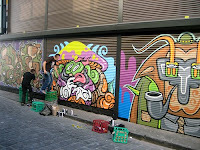 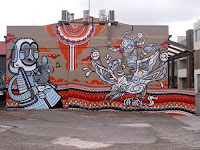 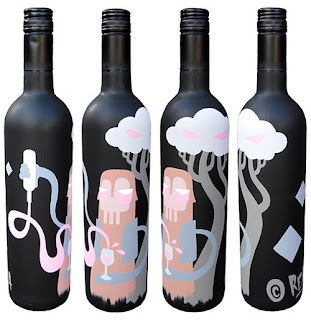 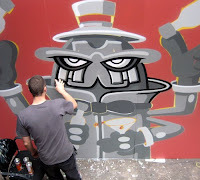 Undoubtedly, RekaOne has established his name within the blooming street art scene in the city of Melbourne. 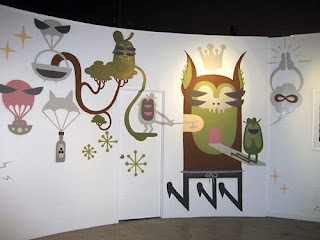 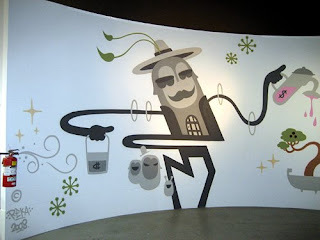 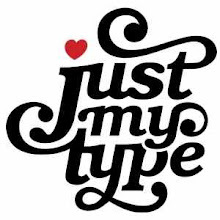 His stylistic approach derives elements mimicking nature and pop art and is expressed by means of illustrations. 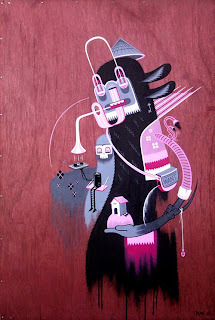 It looks like his work is influenced by a mixture of artists such as Tim Biskup, Creepy and many more; but the end result is a strong visual language and original appeal.